(Sand Sage) Upward curling and finely scalloped, the narrow, lime-green leaves of Salvia eremostachya are cute with a capital "C". Whorls of pale violet-blue flowers supported by fuzzy burgundy calyxes are equally appealing. 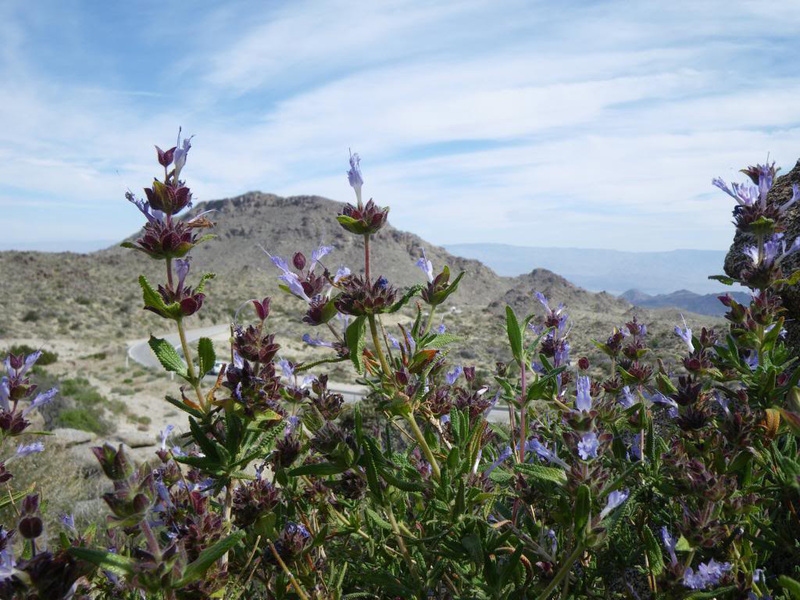 Sand Sage is a fragrant, drought-resistant native of Southern California and Baja that grows along the western edge of the Colorado Desert, which is part of the Sonoran Desert. 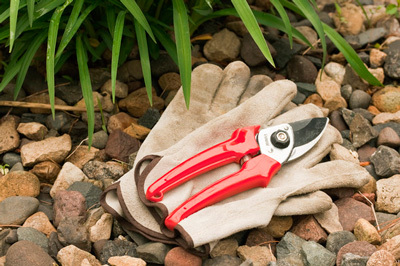 It is a short, long blooming shrub that thrives in full sun, dry air, heat and areas with moderate winter temperatures. 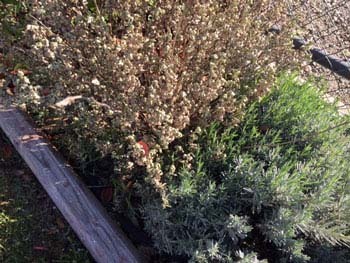 Due to the nectar of its tubular flowers, honeybees and hummingbirds love Sand Sage. 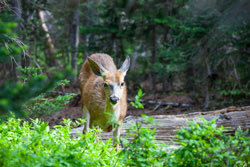 However, deer pass it by. 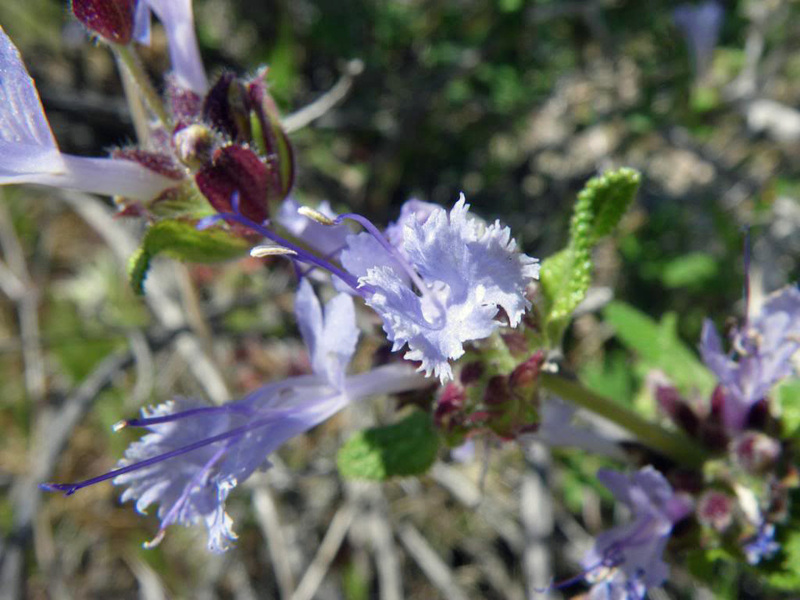 Whereas eremo is Greek for "desert," stachys draws a comparison between this sage and the closely related mint family (Lamiaceae) genus Stachys. 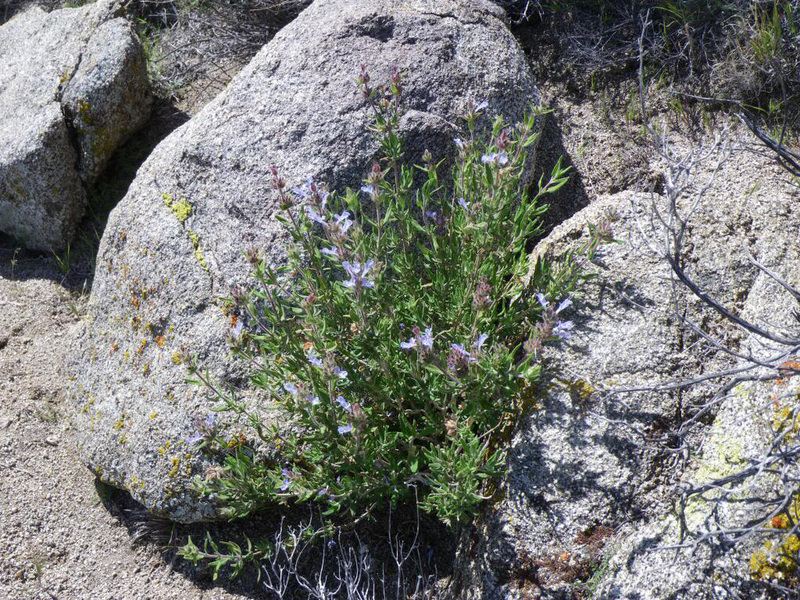 Early California botanist Willis L. Jepson gave Sand Sage its scientific name, publishing it in 1925 in his book A Manual of the Flowering Plants of California. 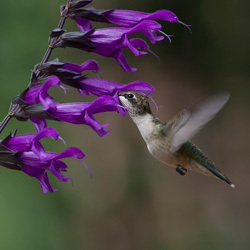 Ordered a dozen assorted salvia, all arrived in great shape, plus the website has plenty if guidNce for where to site the plants and how to care for. Great company's, gorgeous plants, great packing job. So excited for these new additions to my garden. The plants arrived in excellent condition; they are planted and thriving beautifully. 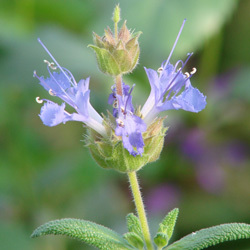 The planting instructions that were emailed to me were explicit and a huge help since I have never had sage in my garden before now. Kermit was a great help in selecting plants for my area and zone.